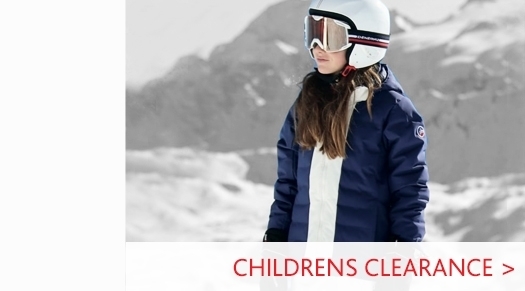 A high quality boys ski jacket by luxury ski brand Poivre Blanc, with high levels of breathability and insulation this is a great option for keeping warm and standing out on the ski slopes. 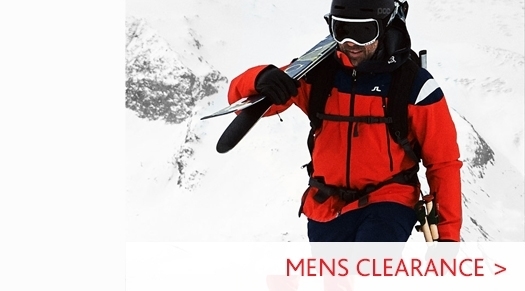 Visit our boys ski jackets department to browse our full range, or visit our Poivre Blanc brand page to see our full collection of womens and childrens ski wear from the French brand. Poivre Blanc sizing is a little on the small size. For example, if you have a large chest size or are tall we would advise going up a size. 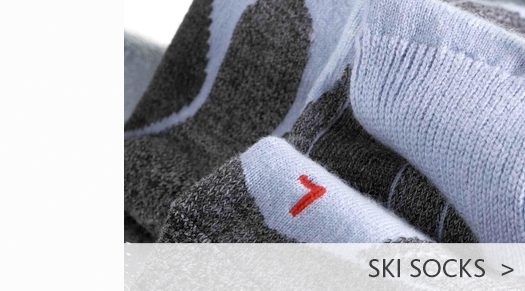 Sizes are indicated by Age. 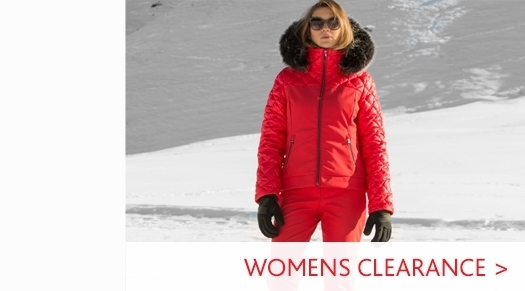 However, as per the womens sizing the childrens sizes are small. 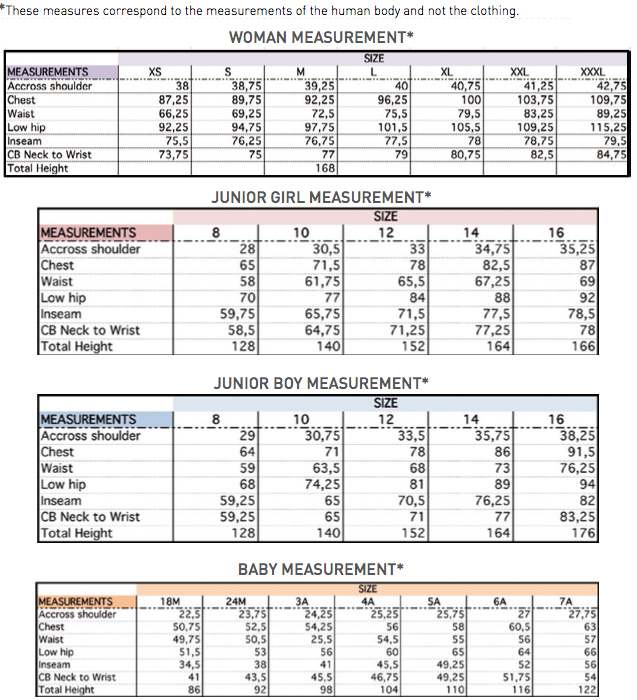 If your child is above average size for age we would suggest trying the next size up. If you require more specific advice please call our store on 01423 858584 during opening hours.